When the work needs to get done, make you workspace productive, streamlined and enjoyable. 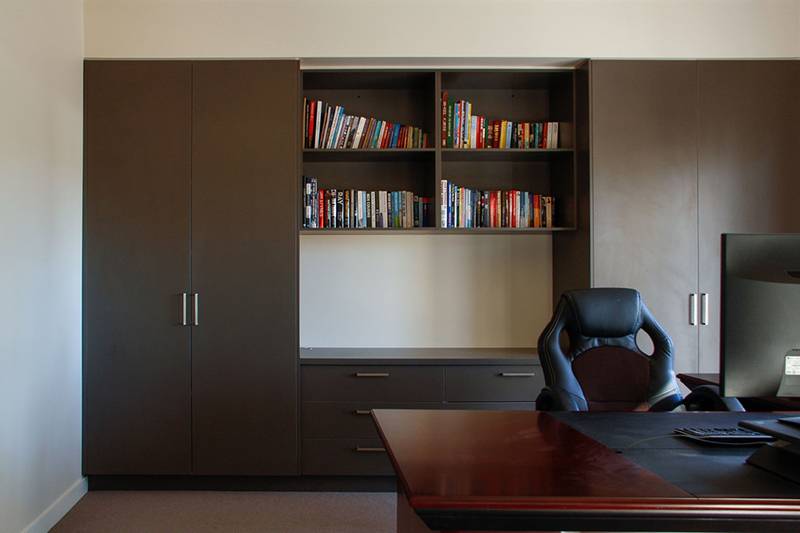 Whether it be an entire dedicated room or a smaller area sectioned for a study or work station, Timberon Cabinets creates cabinetry that helps you get the work done. We hope you enjoyed some of our workstations! To contact us please click here, otherwise scroll to the top of the page and submit your details to request a quote.